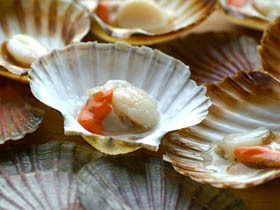 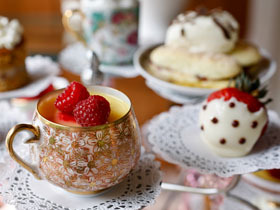 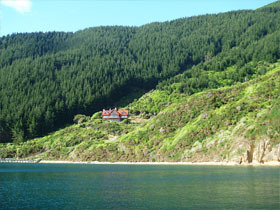 Secluded remote destination for relaxation, fine local food and wine, gracious hospitality. 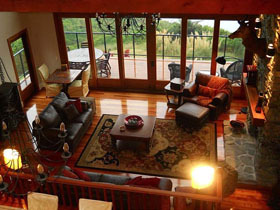 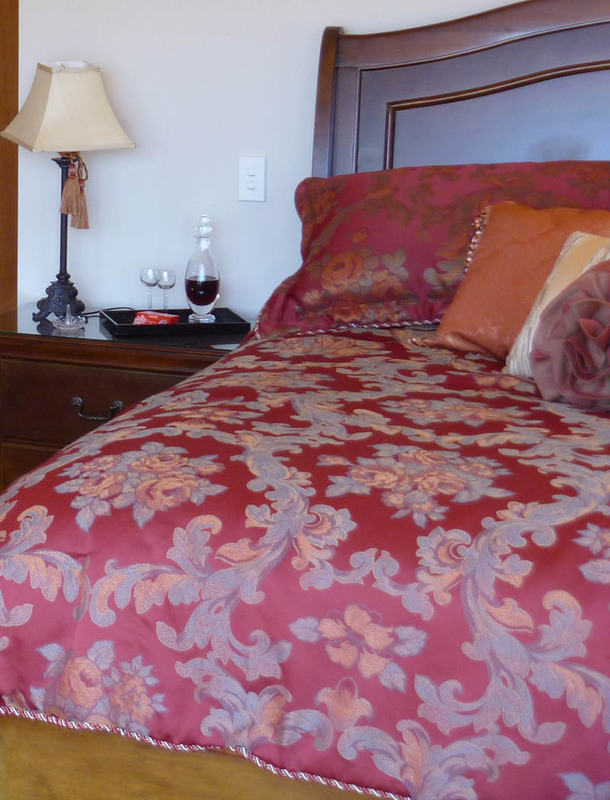 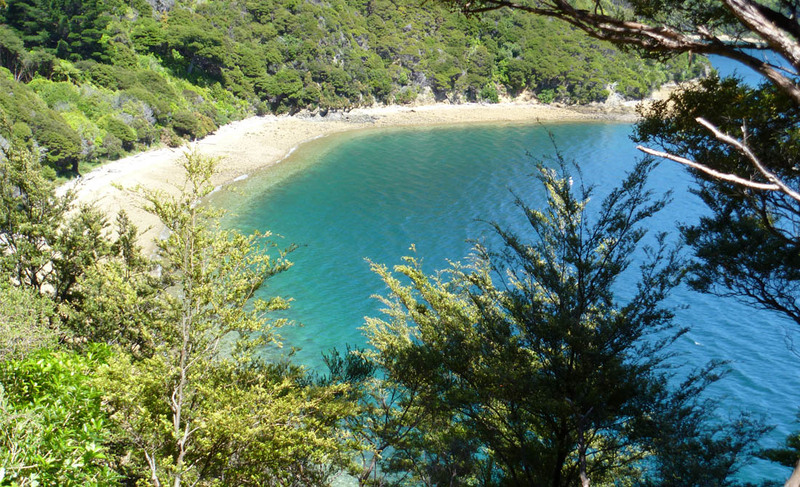 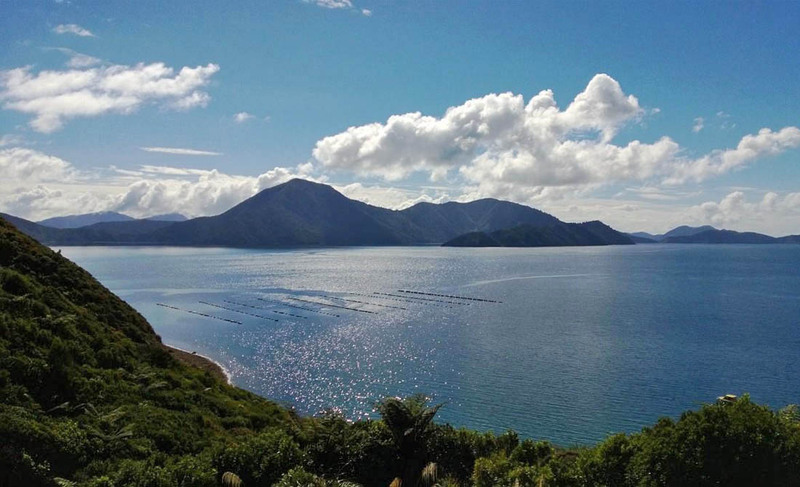 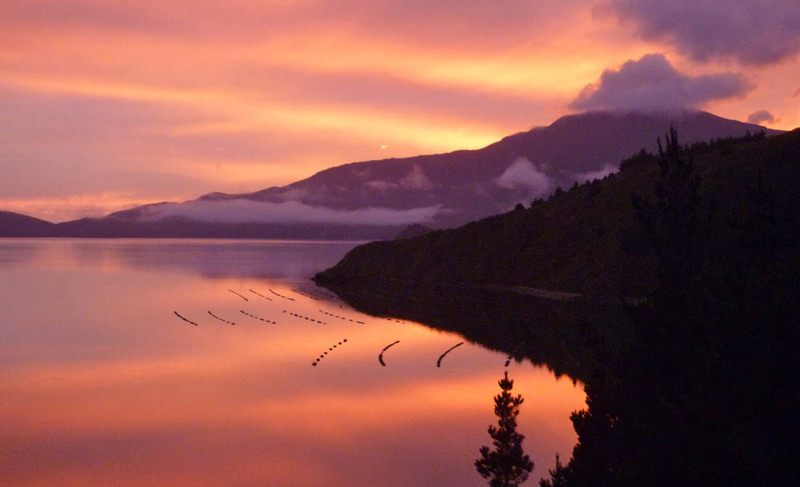 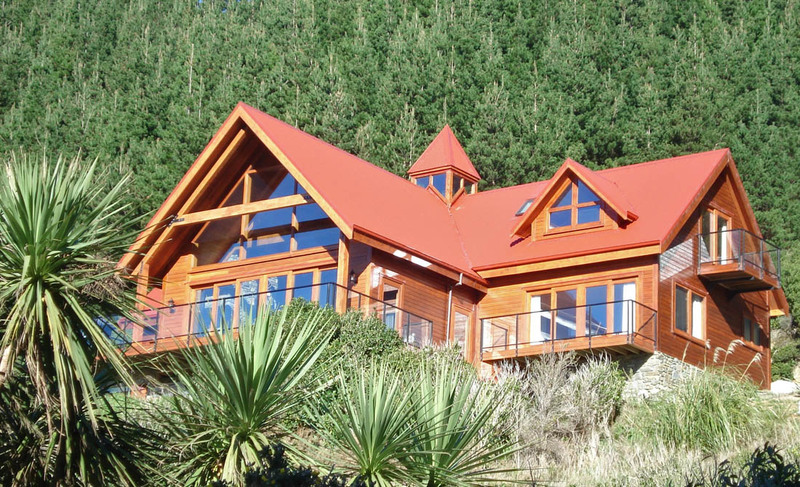 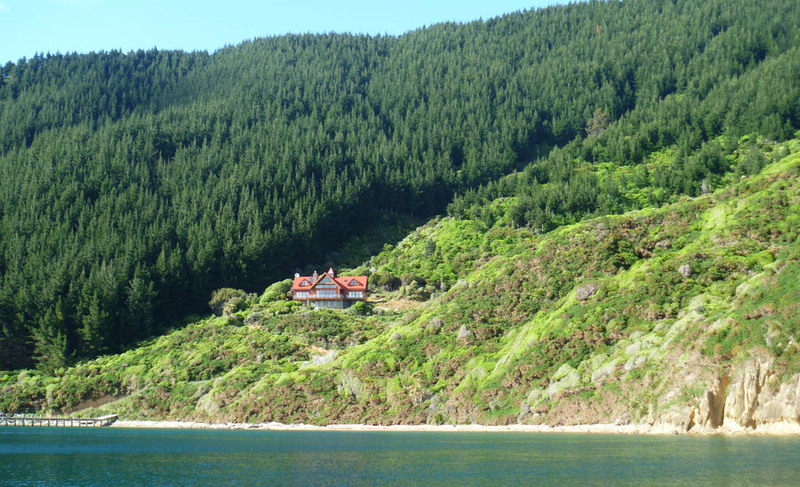 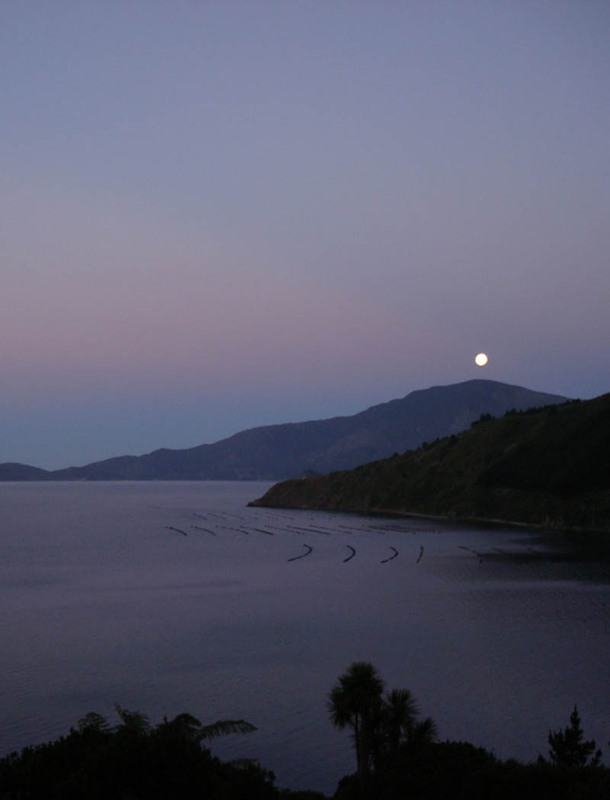 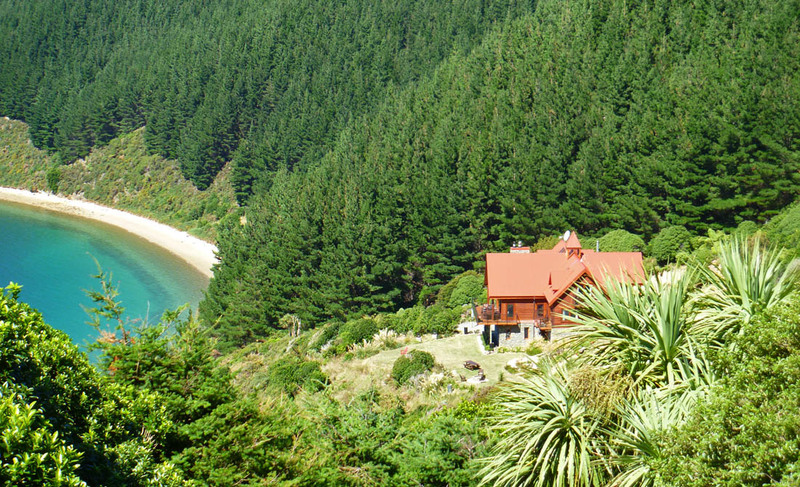 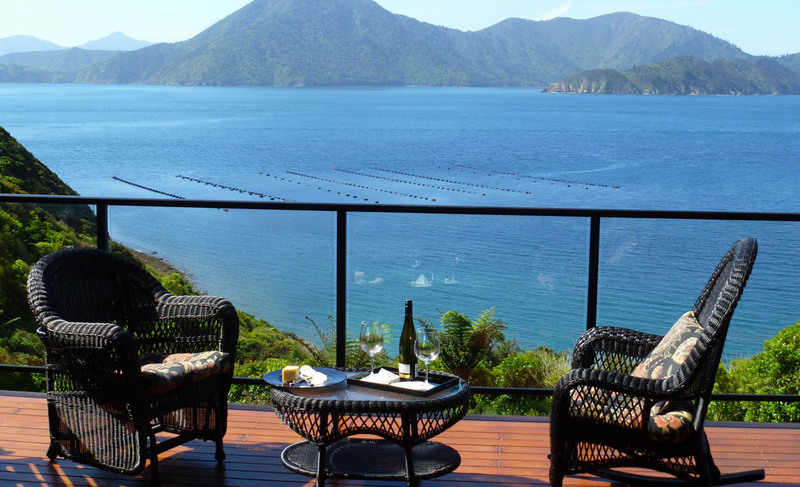 Enjoy luxurious accommodation in picturesque Marlborough Sounds in New Zealand. 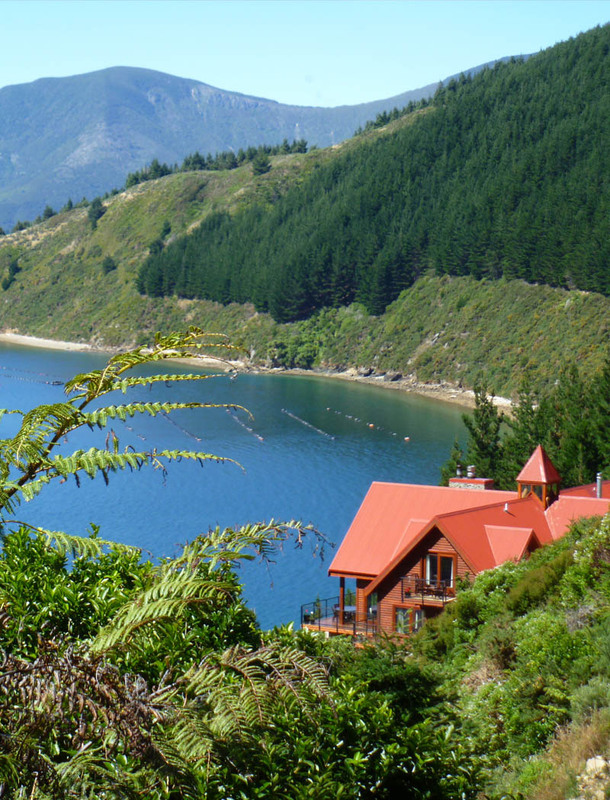 The Lodge has no road access, and instead is reached only by boat, floatplane, or helicopter. 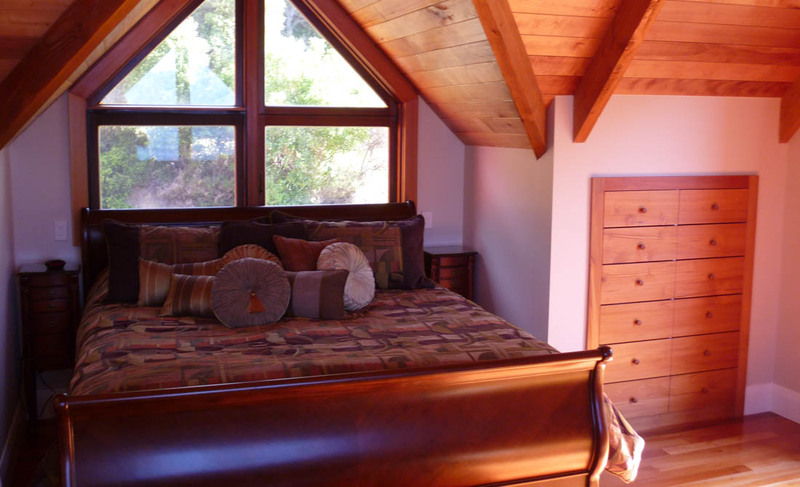 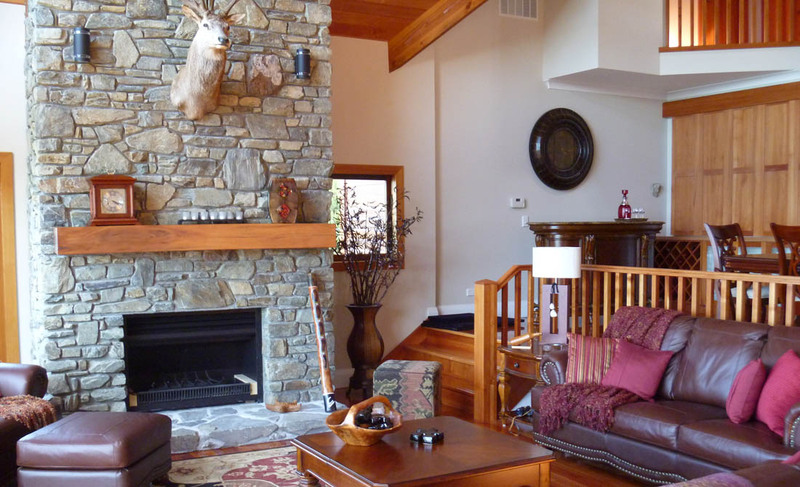 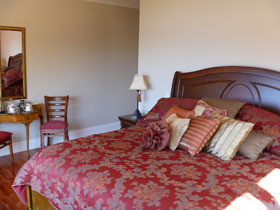 There is excellent cell phone coverage and complimentary internet access. 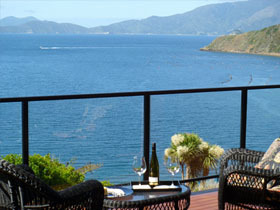 The experiences available at Homewood encompass a wide range, from relaxing on the deck with a book all the way to physical water- and land-based activities: you can be as active or inactive as you choose!